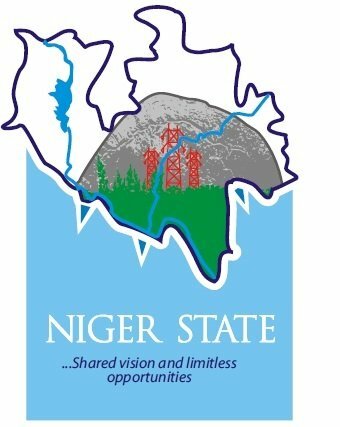 The Niger state scholarship Board was established in 1976 when the State was created, with the primary responsibility of disbursing government grants to all indigenous students of Niger State in all the tertiary institutions in Nigeria and abroad to carter for their welfare and sustenance throughout the period of their study. Following the change of guard in Government House in May, 2007 these statutory activities of the board had blossomed to its highest peak, which the students’ now enjoying regular and uninterrupted payment of Scholarship grants. In like manner, the Board is saddled with the great challenges of sharing and sustaining same Government goals and aspirations by working around the clock to ensuring that her objectives of scholastic Sponsorship is fully realized. Candidates Eligible for Niger State Bursary. (g) Formally accept the offer of scholarship or financial assistance including the terms and condition of such offer. How to Apply for Niger State Bursary.